Harvest Festival Facts Sep 29, 2015 One of the side effects of our increasingly urbanised societies is that people begin to become detached from the natural cycle of growth, decay and renewal that..
Hello Max and thank you for your questions. Lessons begin with a set aim plus background reading of the notes that provide a foundation for each lesson. After the reading, you will undertake a set task that may include further research, networking, problem solving, or looking at things from different perspectives, all the while continually reinforcing and strengthening what you have read in the background notes. At the end of each lesson, you will submit a written assignment, which is marked and graded by your tutor and then sent back to you with constructive criticism and comments. Once you have completed all the lessons and assignments, there will be one final one-and-a-half hour exam, taken at a time and place of your choosing. ( John Rook, 04/01/2014 ) Q: What accreditation does this course have, and what level would it count as in the UK courses grading scheme? ( 08/01/2014 ) A: Hello John, This course is accredited by the IARC. The knowledge gained on this course is at a level 3 (NVQ3) standard. 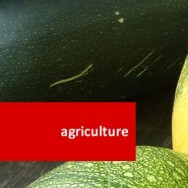 Farm Management course online. 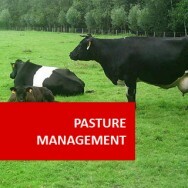 Home Study Farm Management. 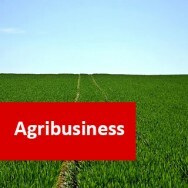 Learn successful management of farming business through this Distance Learning Course. Animal rearing and crop production are only part of the picture in successful farming good management skills are also vital. So a team of experts from the UK and Australia were enlisted, under the leadership of renowned horticulturalist John Mason to develop this course. 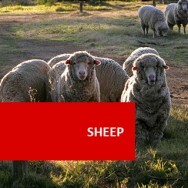 You will learn how to analyse, diagnose and make management decisions related to a farm business. 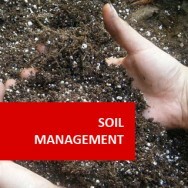 A thorough and comprehensive Online course in farm management. 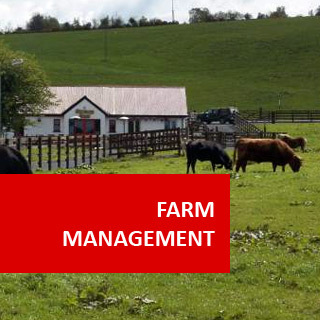 This course will enable you to learn to analyse, diagnose and make decisions related to management of a farm business. 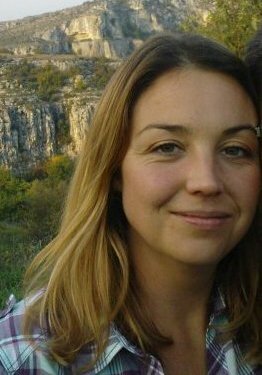 It relates to managing all resources, including; production, staff, physical resources, and natural resources. 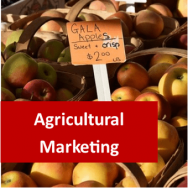 You learn strategic planning, whole farm planning, and how to prepare a business plan.